Find archived and cached versions of older web pages with the help of multiple search engines, like Wayback Machine, Google Cache, Bing Cache, and others. Older versions of Firefox included a social media ‘share’ button in the Toolbar. This extension brings it back to its original glory. 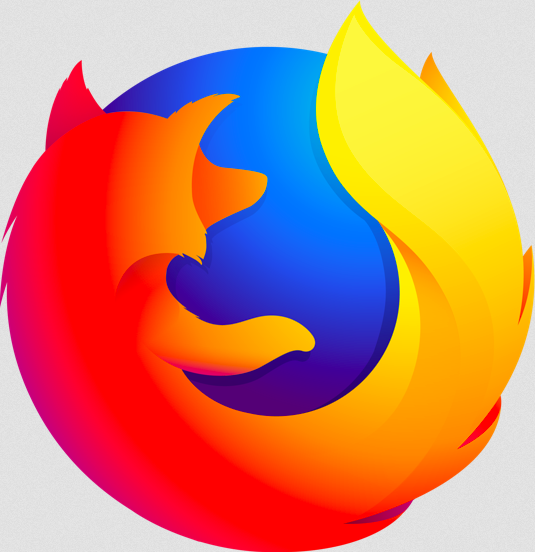 The post June’s Featured Extensions appeared first on Mozilla Add-ons Blog.